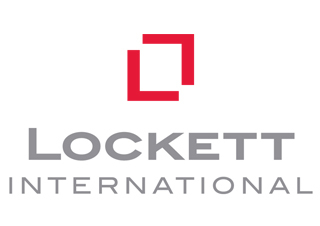 At Lockett International we pride ourselves on our comprehensive and expanding property network throughout France, Spain, Italy and the rest of the world. Boasting decades of industry experience, the Lockett International management can tailor its services to reflect our client’s needs and specific requirements. 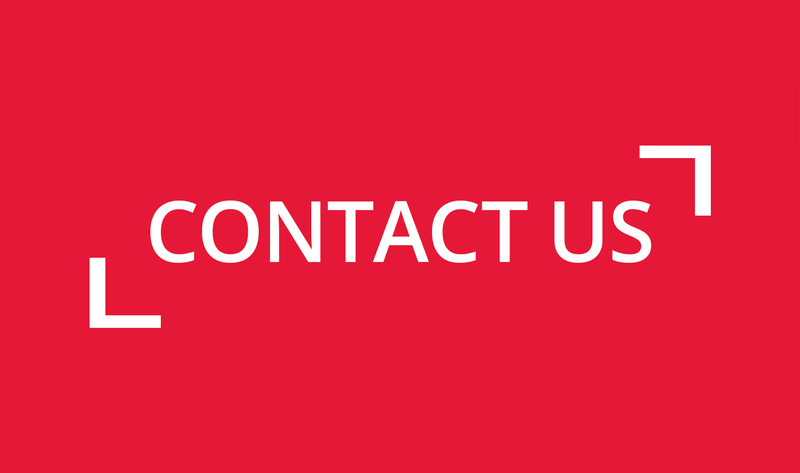 Our dedicated team is always available to assist our customers negotiate and liaise with our international partners. Since Lockett International’s inception in 2008 we have grown into a comprehensive and far reaching international property specialist. We offer maximum marketing exposure on our very own stylish Lockett International website. Alongside our prominent branding, our unique marketing package also encompasses zoopla.co.uk, primelocation.com and the fashionable “Absolutely Magazine”. Copies are distributed to over seventy thousand affluent homes in Kensington and Chelsea as well as the surrounding areas, reaching many potential buyers every month. Lockett International offer a professional, smooth and efficient service whilst achieving the best possible results for our clients. 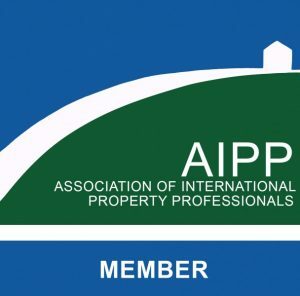 Our marketing is very specific to reflect the international property market. If you are looking to buy or sell, Lockett International really is a one stop shop for all of your international property requirements. I have recently purchased a house through them and have found their service First Class, on every level. Hayden Clements is extremely professional, knowledgeable and is very personable to deal with. He and his staff have gone ‘ the extra mile’ , during the sale, making the stressful purchase process! as smooth and easy as possible. I am also now using their Lettings Department , to rent the house out.I wouldn’t hesitate to use them again for any of my Property needs – Buying, Selling or Letting Services. As a new client, introduced to Lockett Estates, I would highly recommend them.